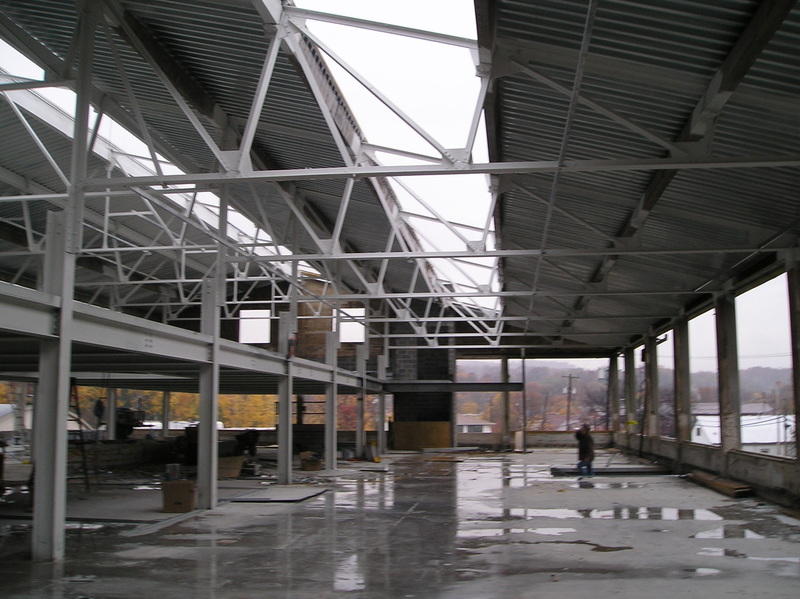 Many of the obstacles that occur in a construction project can be foreseen and avoided. Our company strategy uses an agile process to make early assessments which can help avoid costly redesigns or scheduling impacts. 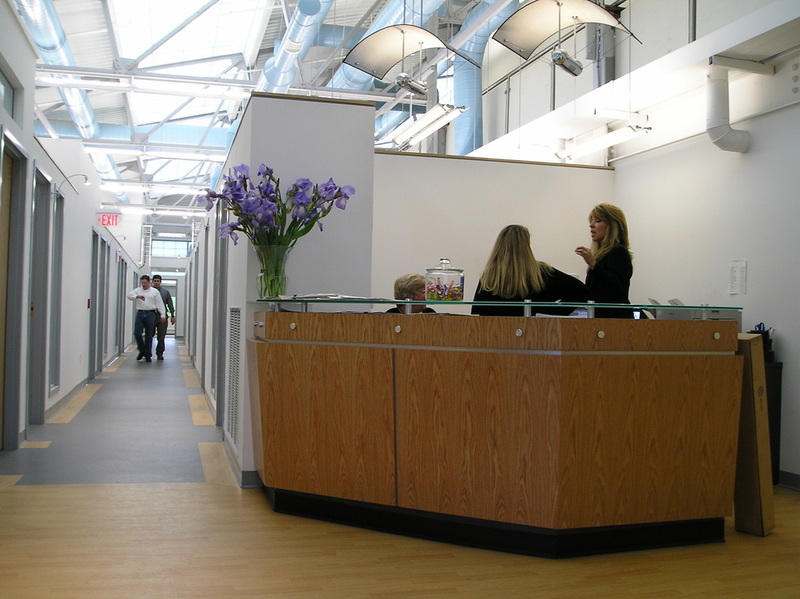 PFGC staff overlaps with PFGA Architects and Engineers to best coordinate an entire building project. This is a great asset to our clients since our Construction Managers are also Architects, which ensures that discussions between them is fluid and responsive which provides clarity for the owner regarding design, cost, schedule and construction. 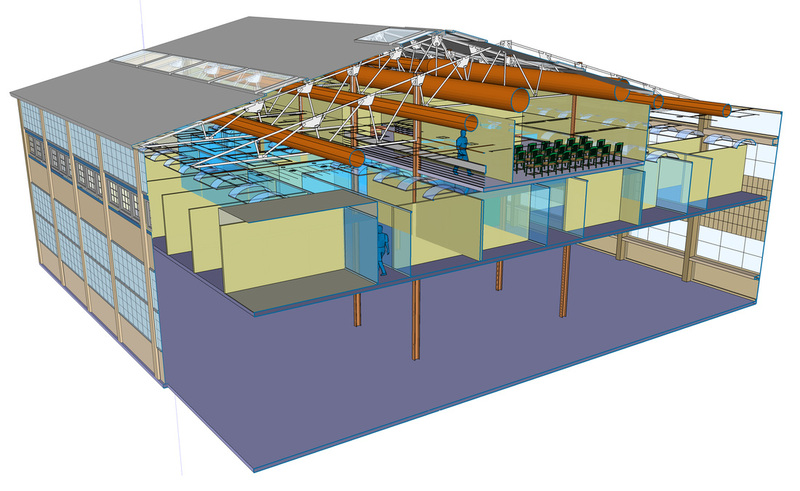 We utilize advanced technology, working with PFGA (BIM, energy modeling), to visualize the project details, challenges and goals. This discovery and resolution, during the design phase and as needed during construction phase, enables PFGC to disseminate essential information accurately and quickly, to owners and contractors, which saves time and associated costs.